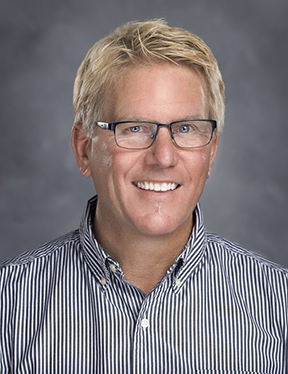 Jeff holds 18 years of experience as a licensed Realtor in the residential real estate industry. A seasoned professional, Mr. Marg has considerable expertise in new construction sales and serves as a liaison between project developers and Denyon Homes. Jeff works collaboratively with agents and clients to provide expert advice and guidance in a variety of areas relating to residential real estate construction. 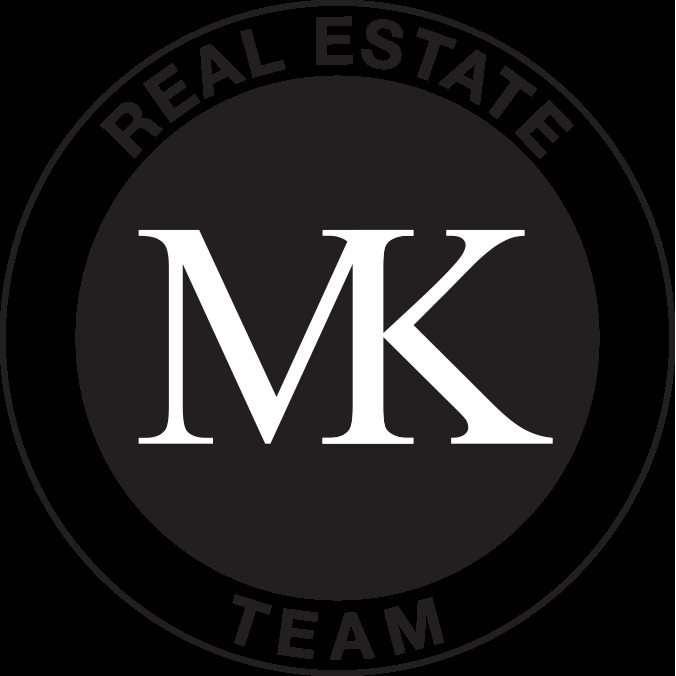 Mallory has been involved in real estate since 2004 and has acquired a great deal of knowledge and experience with buyers and sellers. She has worked in a team environment and knows that it takes integrity, loyalty and commitment to excel and offer the best service possible to clients. She specializes in working with buyers and her clients can expect technological know-how in finding the right home. She takes the time to understand exactly what it is that clients are looking for and succeeds in getting offers accepted. 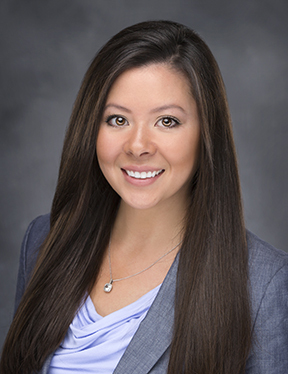 She looks forward to many years of helping you, the home buyer, locate and acquire your home in the Wausau and surrounding areas. Dave has over 20 years sales experience in the new residential construction industry. Dave has a strong background in the many phases of the home building process. This knowledge base as a seasoned capable veteran serves his customers well as he helps them walk through the building process or make the right choices for their next home. 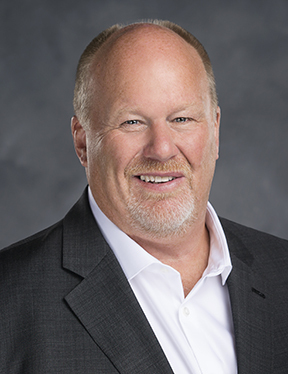 Dave works within the entire Central Wisconsin area with a high standard of ethics and integrity to ensure that each customer finds the right home for their family. Being a Top-Producing Agent since 2005 and a successful real estate investor, I want to use my experience to help you meet your goals. I strongly believe the greatest service I can provide is to make the selling and buying process as easy, smooth and fun as possible. With a strong team that is based on organization, communication and being prepared, we can work together to make your dreams a reality. Let me help you with your NextHome! Let's cut to the chase! You want to successfully complete a real estate transaction and I want to help! Your happiness is my top priority and communication & organization are the keys to ensuring no detail is left out! As a full time experienced Realtor my process isstreamlined and proactive so you can feel confident in instilling your trust with me. I joined the real estate profession in 2013 to improve the quality of the home buying and selling process. Let me prove that quality of service makes all the difference. Let me get you to your NextHome.